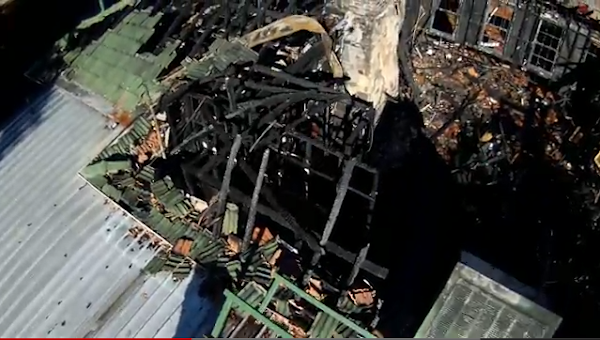 “hobidude” has posted to YouTube his footage from flying a multicopter over the ruins of the Manuka Services club. hmm. video removed by user now. How is it that servos don’t have such cameras like this for security. Most are fuzzy as all hell. Not the servo’s I’m aware of, MERC. Plenty use a relative of the RAPID system here in the ACT. I can’t get over the clarity of the piccys. Great show. How is it that servos don’t have such cameras like this for security. Most are fuzzy as all hell. Thanks again to Hobidude.